FLOOR & PORCH Interior/Exterior Latex is formulated to meet the performance requirements of the residential and commercial markets. The premium, 100% acrylic formula is urethane fortified for outstanding durability. It provides excellent adhesion to multiple surfaces and is fast-drying and scuff resistant. 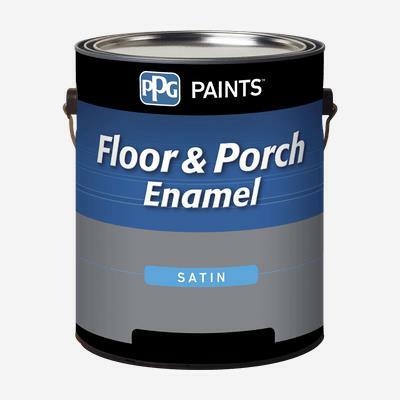 Ideal for properly prepared new or previously painted horizontal wood, incidental metal, and aged concrete basement floors, patios, breezeways, decks, steps, and porches.